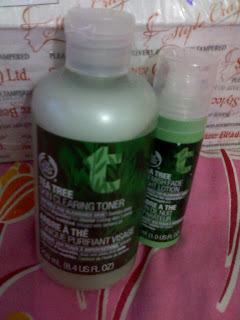 After the first haul post from THE BODY SHOP here is another haul post from TBS. 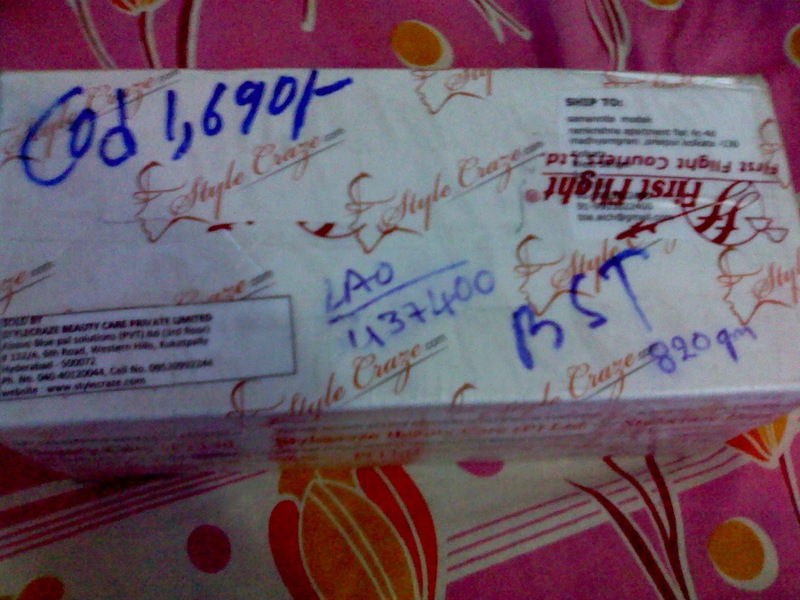 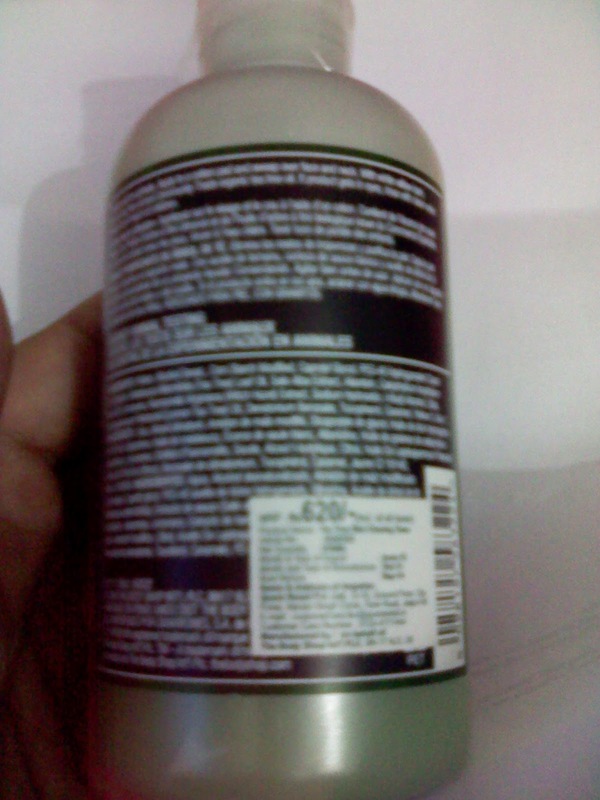 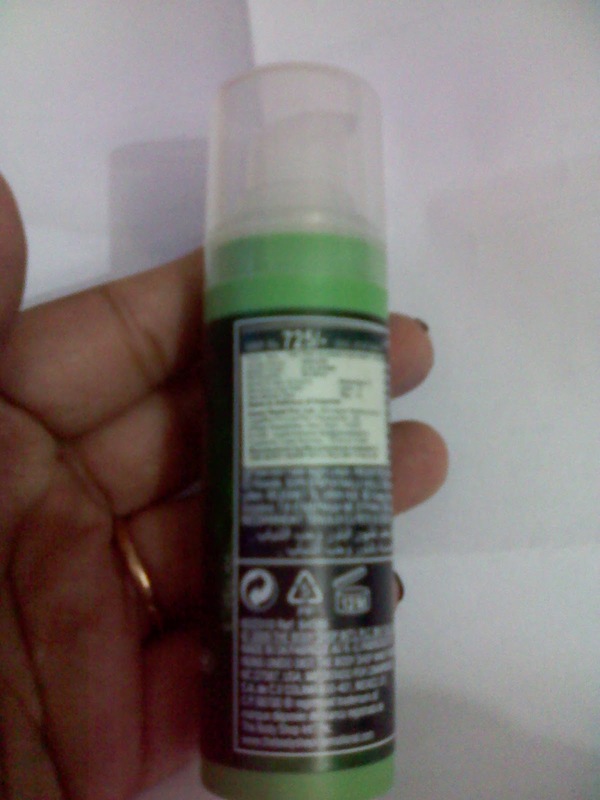 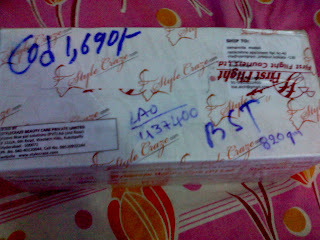 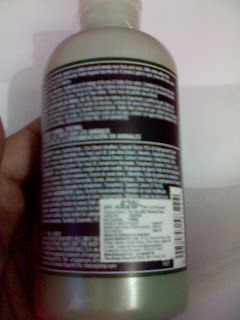 The toner is Rs.620/-for 250 ml. 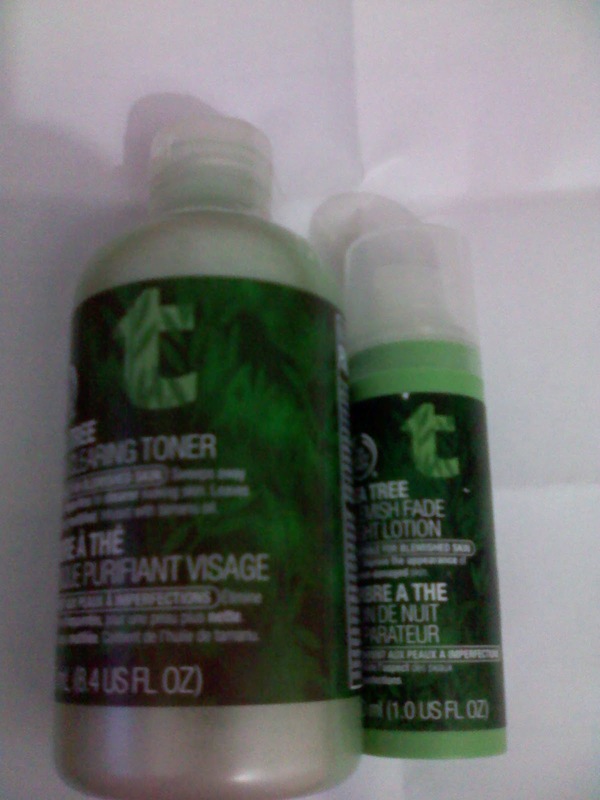 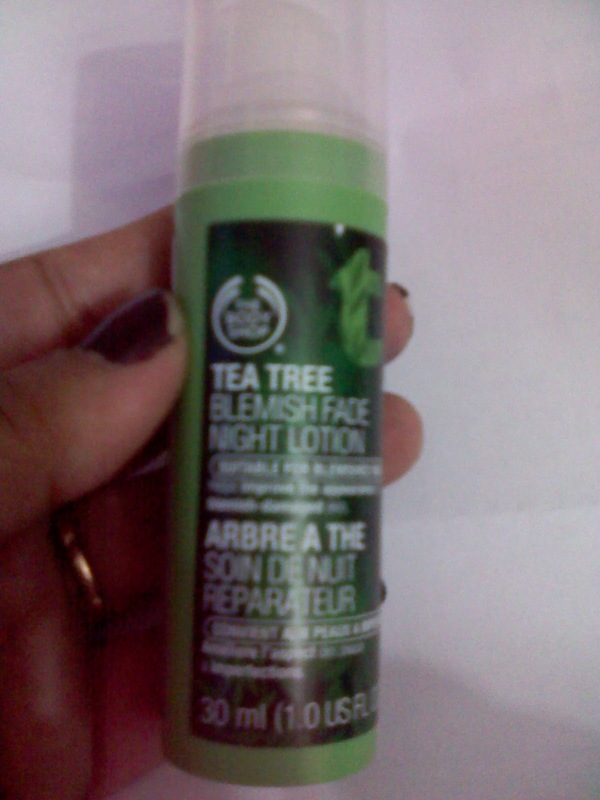 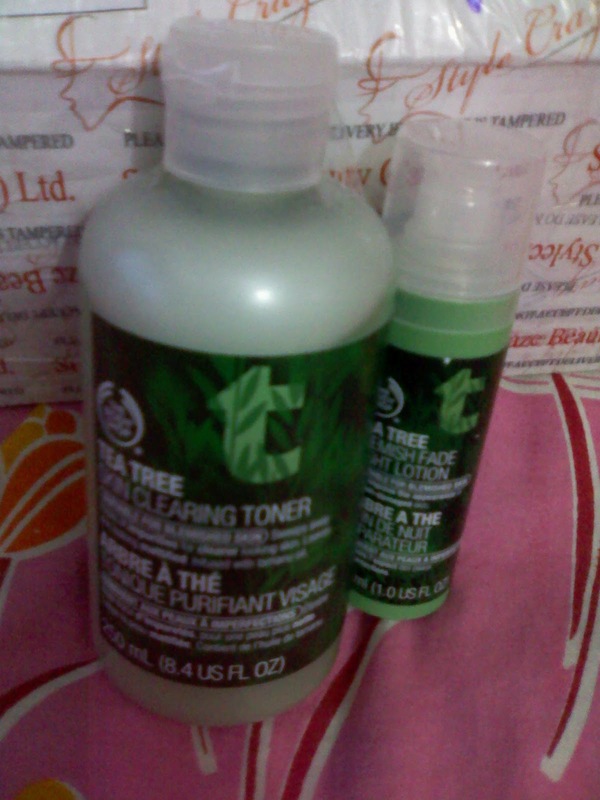 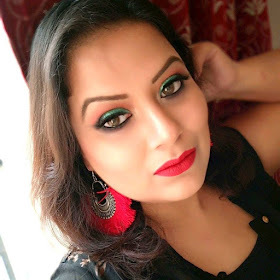 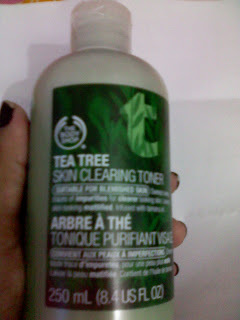 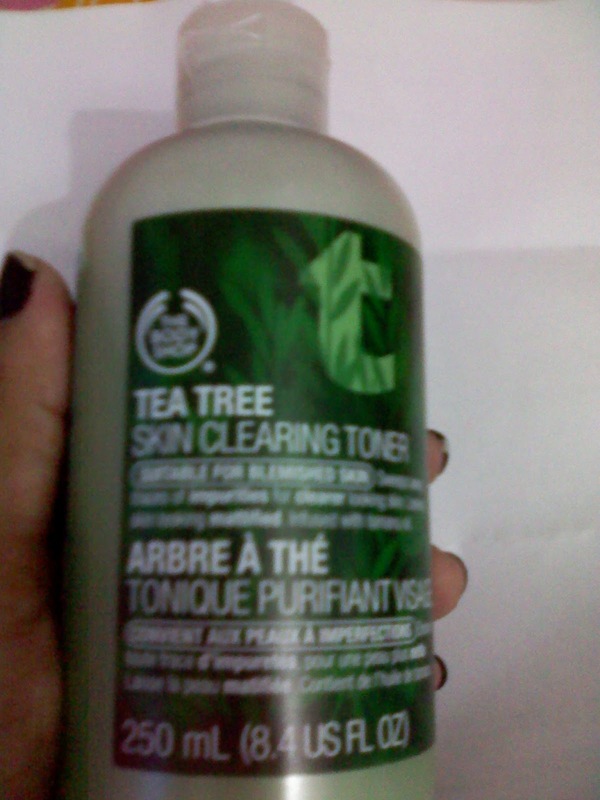 As i told you that i will review all the tea tree range from tbs soon so just wait a while and till then just enjoy these snaps ! yes i will ! 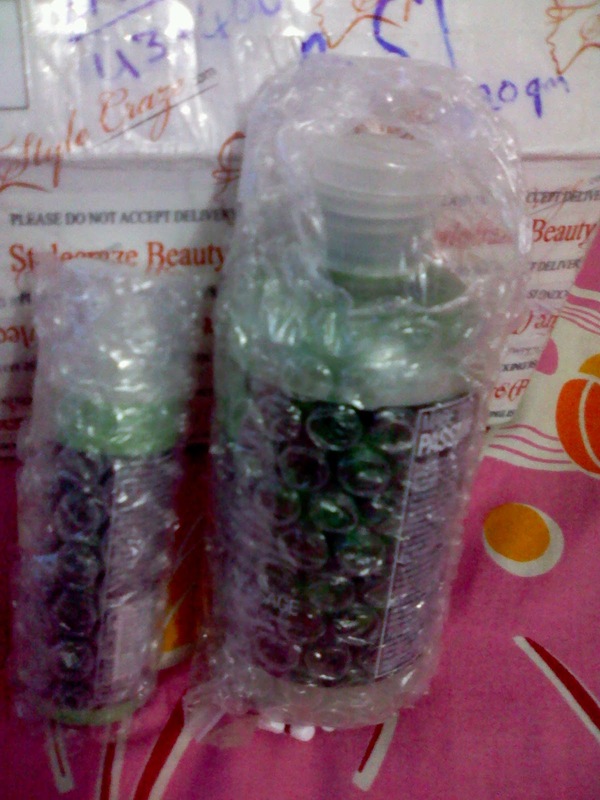 thank u for following me !